Based on 261,028 children under five years old treated for severe acute malnutrition (SAM) from 2013 to 2017 in World Vision’s community-based management of acute malnutrition (CMAM) programmes. The average recovery or cure rate over this five-year period was 89.8%. Based on an average of 2.86 million people per year over the last five years (2013-2017) reached with access to clean water. An average household of five individuals results in 571,746 families/ 31.536 million seconds per year resulting in 1.09 families every 60 seconds. 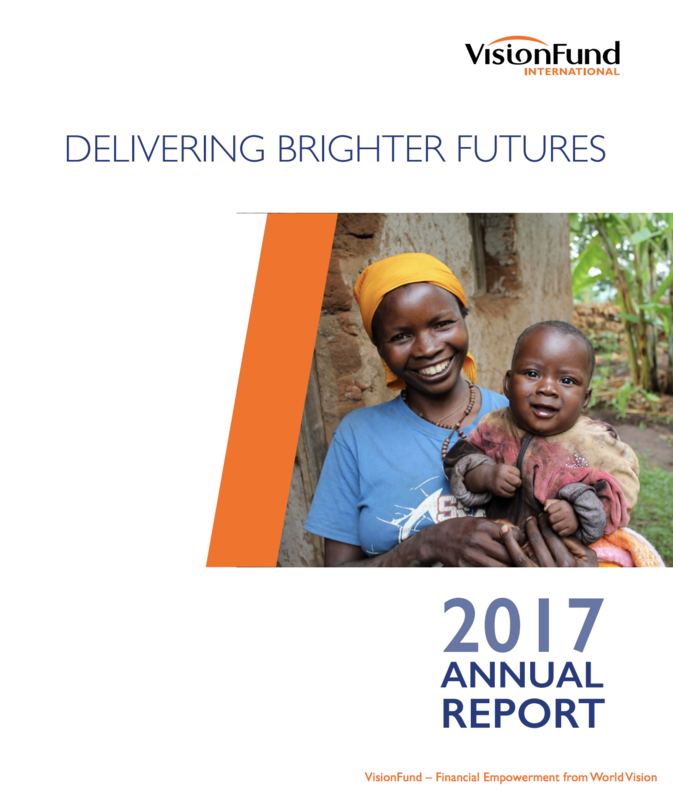 The data is published in the World Vision WASH Annual Review. Based on an average of 4.9 million children receiving food assistance per year over the past four years/ 31.536 million seconds per year resulting in one child per seven seconds. The data is published in the World Vision Food Programmes Master Report and Summary of Annual Figures. Based on 829,002 new households reached by VisionFund in 2016 it can be stated that one new household is reached every 38 seconds (829,002/ 31.536 million seconds per year), equivalent to 1.6 households every 60 seconds. In addition, World Vision livelihoods programmes have significant reach both within and beyond the VisionFund programme areas. In 2016 these programmes supported 463,800 new and existing savings groups members, in addition to training 106,500 farmers in productive and sustainable farming practices. If the number of non-overlapping VisionFund and World Vision livelihood households reach is considered, the true number being empowered through microfinance loans, savings groups, farmer trainings and other poverty alleviating approaches is likely to be over one million, or equivalent to about two households every 60 seconds. Based on an average of 2.86 million people per year over the last five years (2013-2017) reached with access to clean water, and an average of seven schools/ day over the past two years (2016-2017). Based on data over a five-year period (2012-2016) reflecting direct beneficiaries for both development and humanitarian emergency programmes. 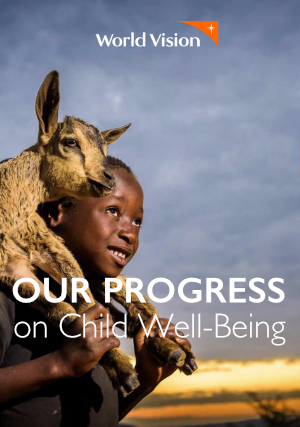 This is combined with the number of children where World Vision has contributed to multiple policies addressing causes of vulnerability for children with evidence of at least one of them being implemented. Eliminating for any potential overlap the total number of children reached through World Vision’s three lines of ministry (development, humanitarian and advocacy) is 200 million. The methodology World Vision uses to carry out this calculation undergoes an external audit in order to refine and strengthen how we count our contribution across all areas of our work. Because of our community focused solutions, for every child you help, 4 more children benefit, too. Based on 1,000 development programmes in 50 countries across all seven of World Vision’s regions. 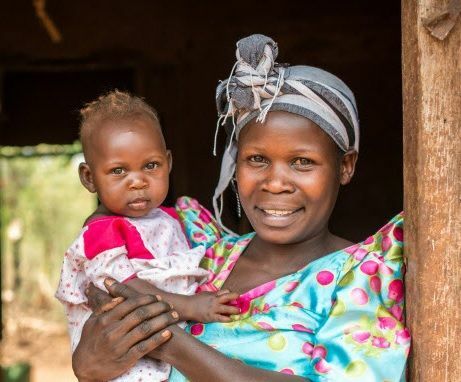 The data is based on averages of the number of sponsored and registered children plus the number of additional children who directly benefited from World Vision’s programming and are tracked using World Vision’s child monitoring system. Achievements based on data from 2017.